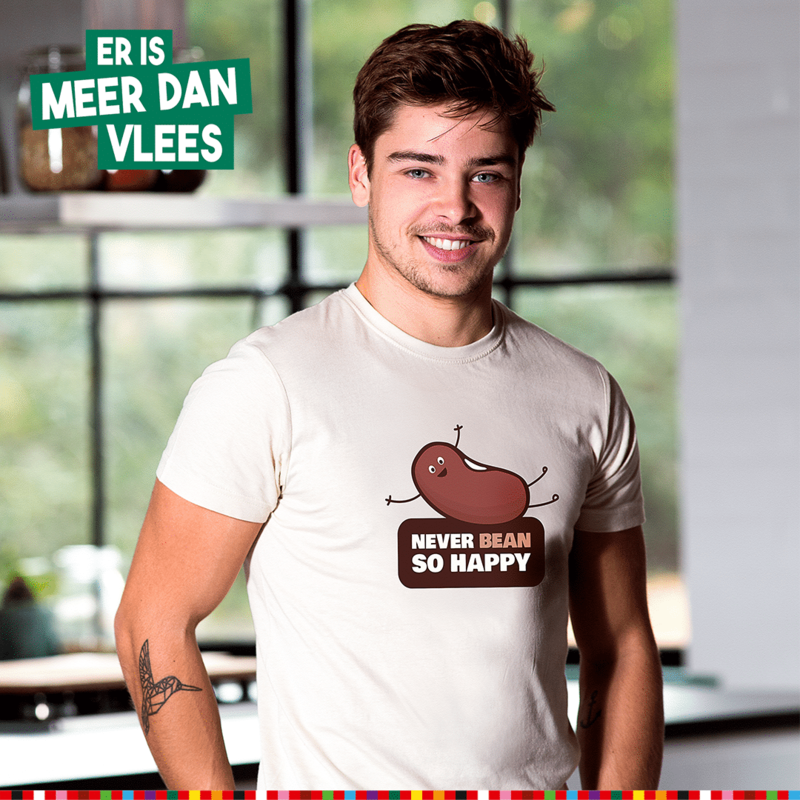 Dutch men eat too much meat. 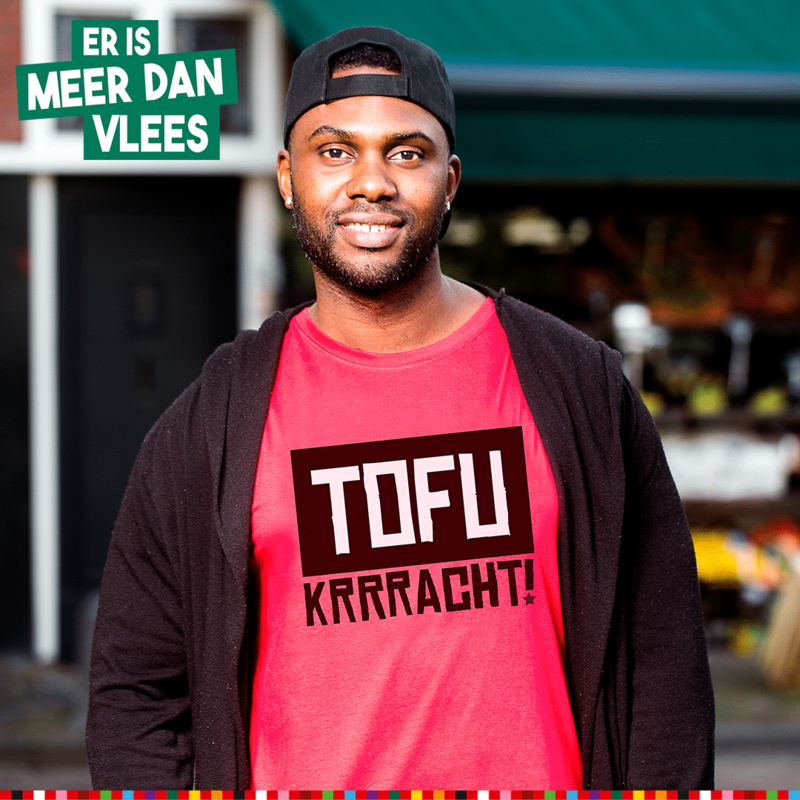 Het Voedingscentrum asked us to raise awareness in our own creative way and also to show the men that vegetarian dishes taste good too. Why do you ask? Because eating less meat is good for the environment and your health. But how do you explain this to Dutch men? 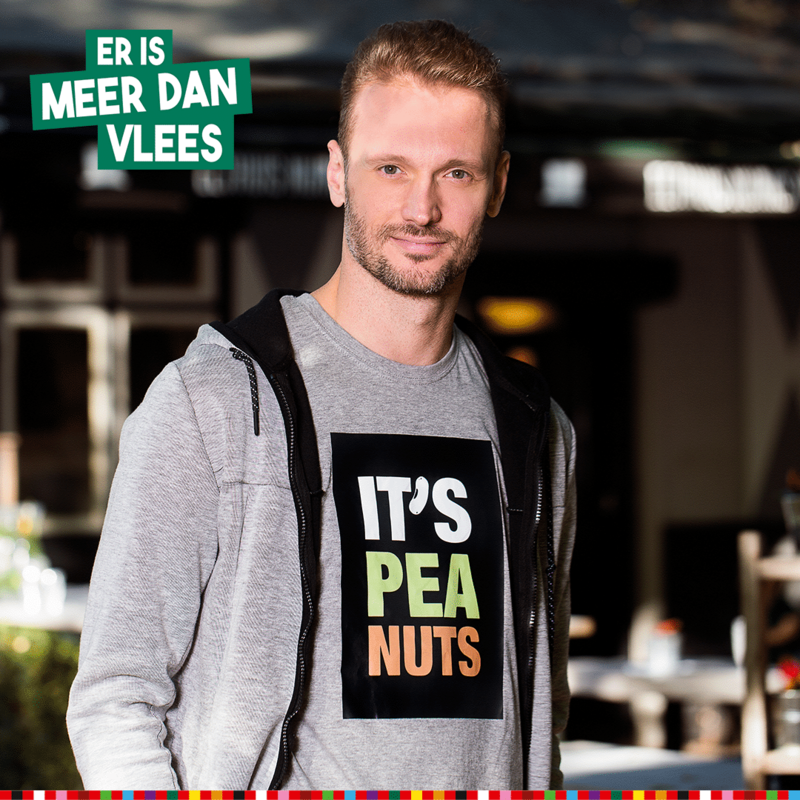 By showing them that eating less meat is peanuts. 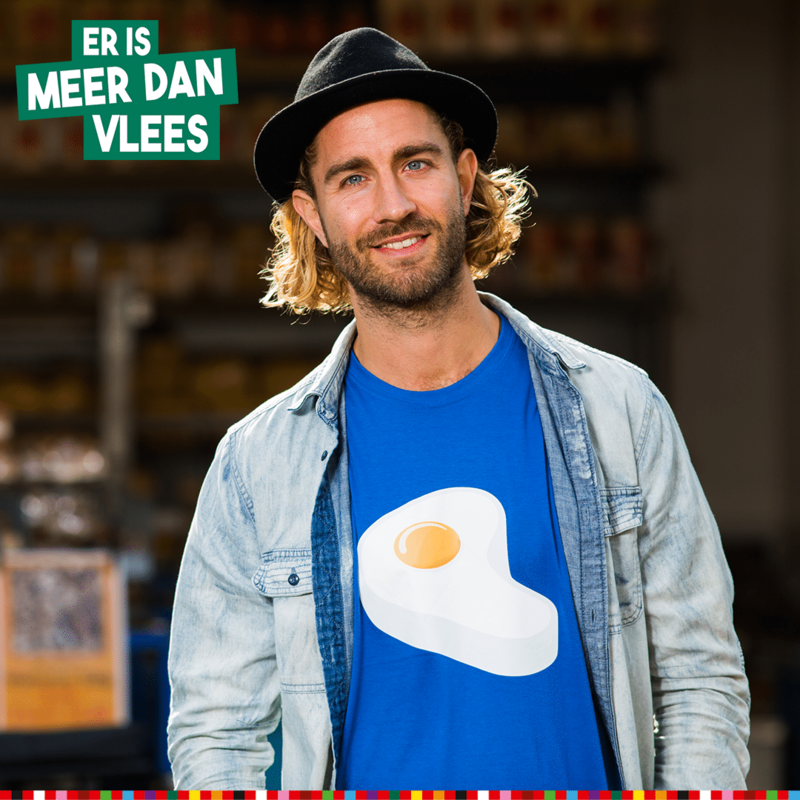 Together with our colleagues from Superlab we came up with the concept ‘Er is meer dan vlees” What roughly translates as: There’s more than/besides meat. Multiple designers created T-shirts with different prints which all referred to alternatives for meat. Five of those designs were chosen and ready to be bought through the online webshop. Research from Het Voedingscentrum showed that men are influenced by role models. An easy decision to promote these shirts via real men. We cooperated with Initiative to spread the message via home advertising, advertorials and online banners, all targeted on men. As eggtra boost (pun intended) a varied group of influencers posted their vision on eating less meat onto Instagram, while of course, wearing one of the five campaign shirts. Brewwwers (also part of the Endeavour Group) developed the webshop and site, where people could also share their tips & advice to get a chance to win one of the T-shirts. The campaign ‘Er is meer dan vlees’ dominated the Dutch news for weeks. It started the conversation about whether men should or shouldn’t eat less meat. 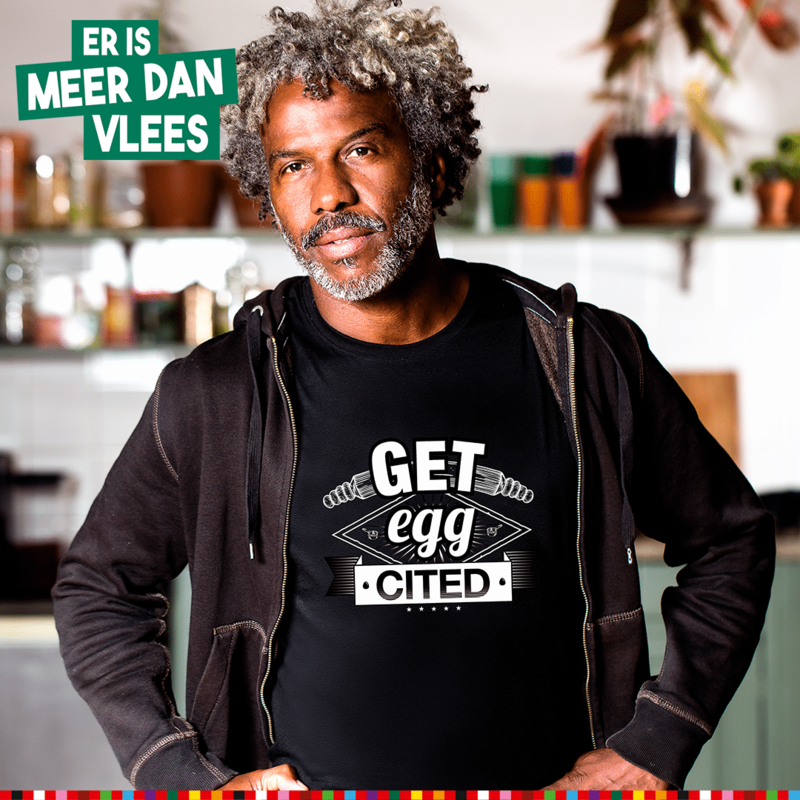 De Volkskrant, Het AD, DWDD, De Telegraaf, RTL Nieuws, GeenStijl, BusinessInsider, Het Parool… This was just the beginning! People started ordering and hundreds of tips, recipes and other advices started flowing in. 19 influencers reached more than 53k people and the free publicity was also huge. With a total reach over 5 million (!) and a media value over 1 million Euro, we are proud of the success and results of this 360º campaign.